UN Photo/Cia Pak. See more behind-the-scenes photos in our Flickr album. After the Sustainable Development Summit wrapped up on Sunday, attention will soon turn to the annual General Debate, but so much has happened over the past three days that it is easy to have missed out on some news. Here is a short recap. 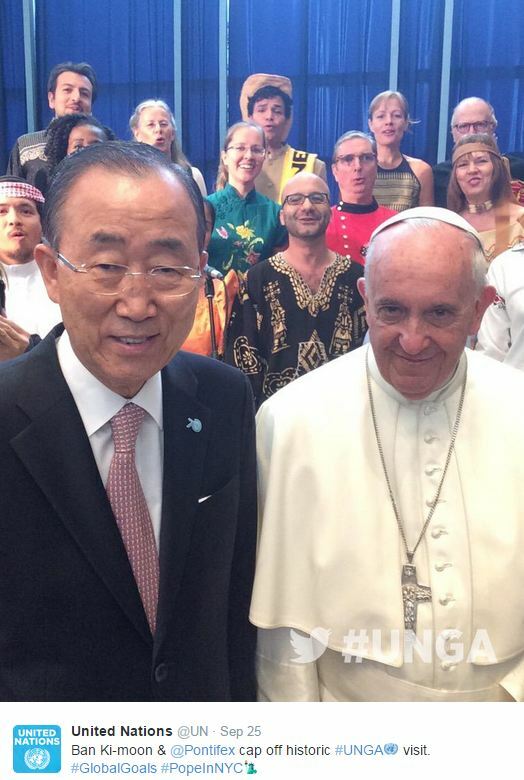 After Holiness Pope Francis addressed the UN General Assembly on Friday, he joined Secretary-General Ban Ki-moon to cap off the historic visit by taking a selfie-style photo using a Twitter Mirror. Malala Yousafzai made a powerful call for world leaders to promise the right to safe, free and quality primary and secondary education for every child. The Private Sector Forum, organized by the UN’s General Compact, highlighted the fundamental role of the private sector in advancing the newly-adopted sustainable development agenda on Saturday. 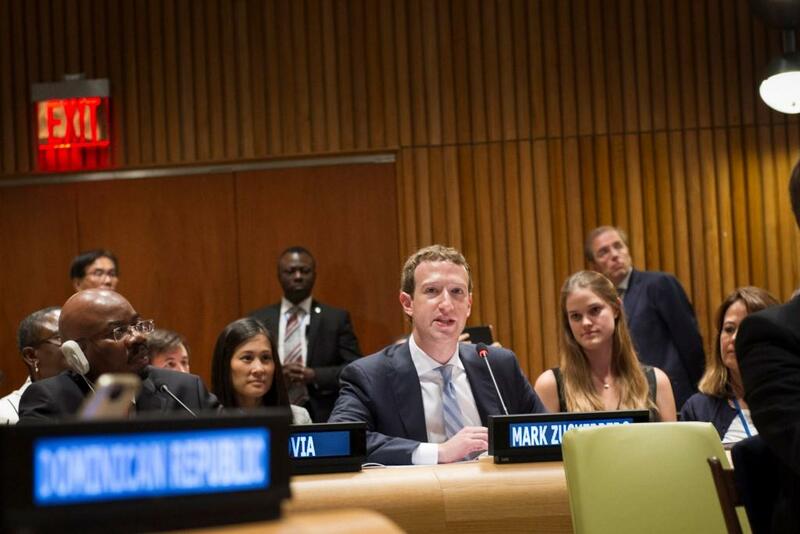 Among the numerous speakers that addressed the Forum was Facebook CEO Mark Zuckerberg, who highlighted the vital role that having access to technology can play. Mobilizing Generation Zero Hunger, another high-level side event of the Summit, showcased how youth are central to achieving the Global Goals for sustainable development. 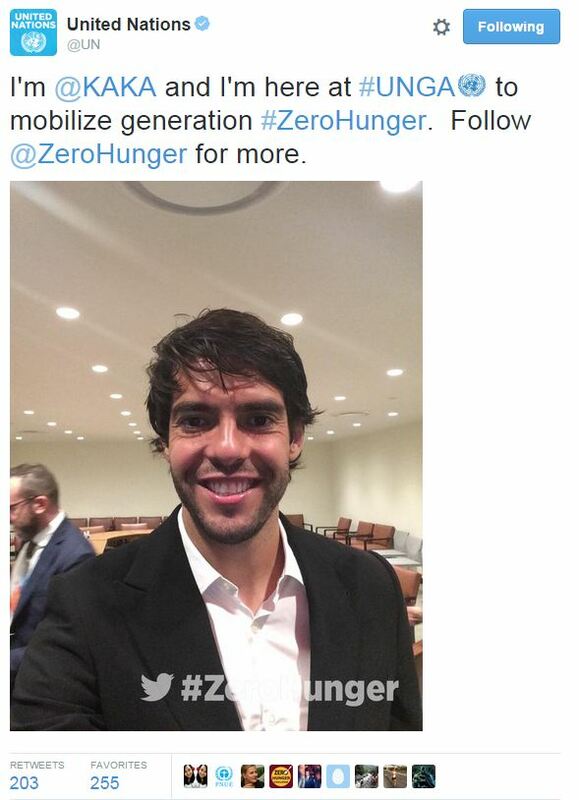 The event focused on Goal 2: “Zero Hunger”, that calls on countries to: “End hunger, achieve food security and improved nutrition and promote sustainable agriculture”, and its contributions to the new sustainable development agenda. 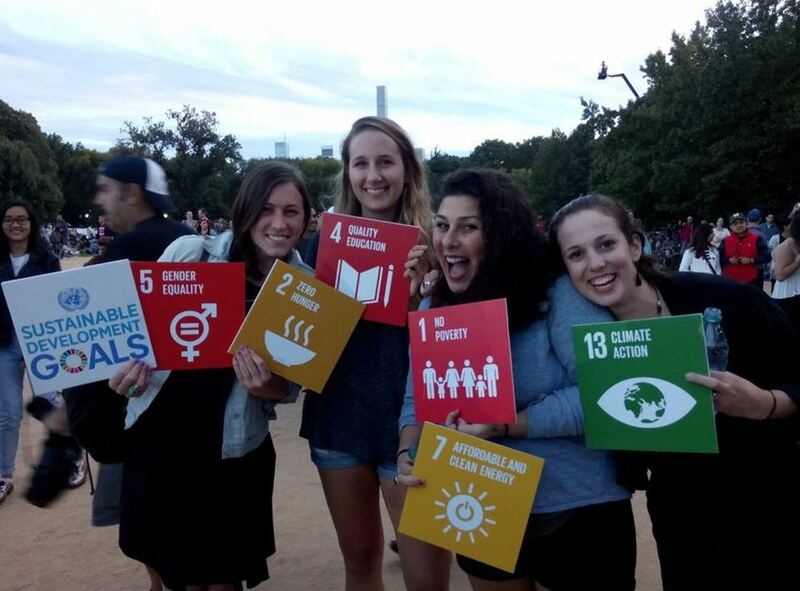 On Saturday, citizens of the world, of all ages and from all backgrounds, gathered in Central Park for the Global Citizen concert in support of the 17 Global Goals for Sustainable Development.